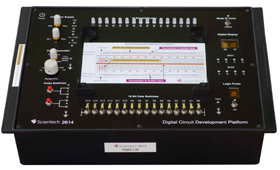 Scientech 2611 Digital Circuits Development Platform is designed to fulfill requirement of performing experiments of digital electronics in a single platform. 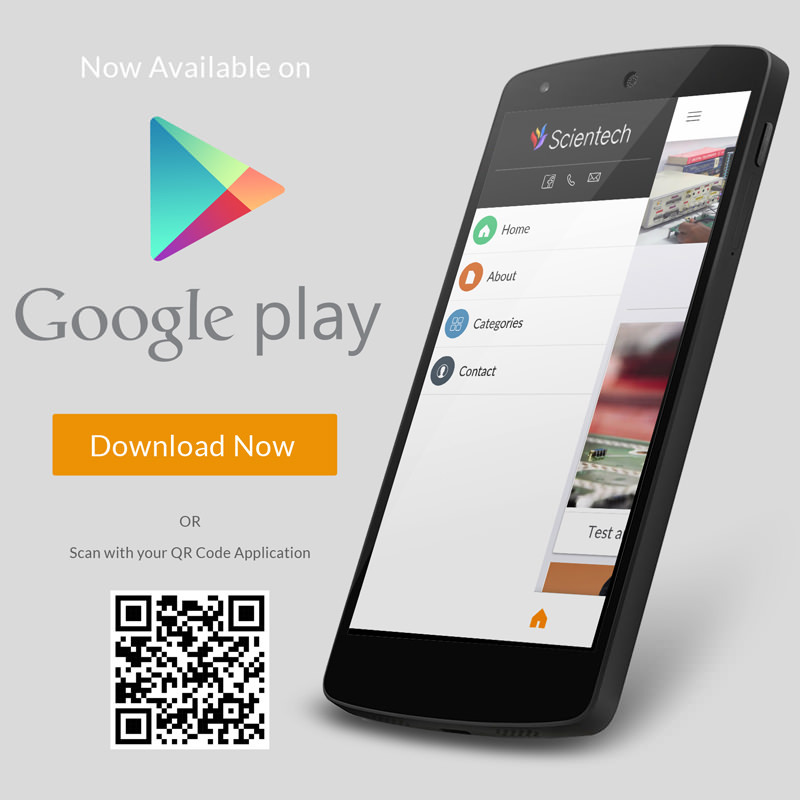 This makes it easy to design, experiment with, and test circuitry without soldering. Students can explore a wide variety of electronic concepts simply by sticking components into the breadboard. 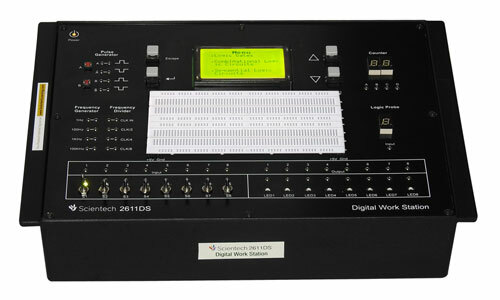 All connections and controls are clearly marked and conveniently located. 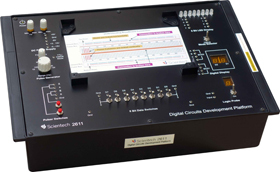 It is very useful in digital electronics laboratories for performing digital experiments. It is also useful to build and test circuits as well as making projects related to digital electronics or when learning the subject.